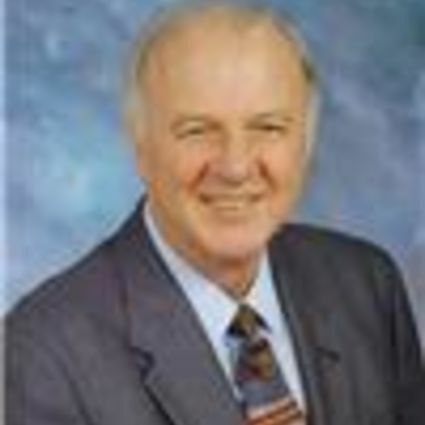 Frank Zajacik decided to open his own real estate company in 1982 – when interest rates were 17%. He had a dream one night about what to name is Realty company – Grace – which was also his wife’s name. Together, they formed what is now one of the longest running independently & family owned real estate businesses in the Lehigh Valley.